Success is not a solo act ... collaborate to climb higher. Bolster customer engagement to become the engine that drives customers’ most complex and rewarding initiatives for profound mutual value. Identify, activate, and execute with ecosystem partners—including your clients—to innovate with predictable, valuable impact. Make collaboration a consistent habit throughout the enterprise, quickly and measurably driving shared ideas through last-mile execution. Power partner ecosystems and become the catalyst your organization needs for sustainable growth and innovation. Build customer engagement and drive mutual value through relationship intimacy aligned to your customer’s business imperatives and strategic vision. Target new routes to growth and empower ecosystem orchestration to accelerate sales and build end-customer stickiness. Foster better customer experiences and improve engagement across the journey through closer collaboration with Sales and other stakeholders. Accelerate your evolution to digital business by orchestrating internal and ecosystem resources to create and implement disruptive digital strategies and technologies. 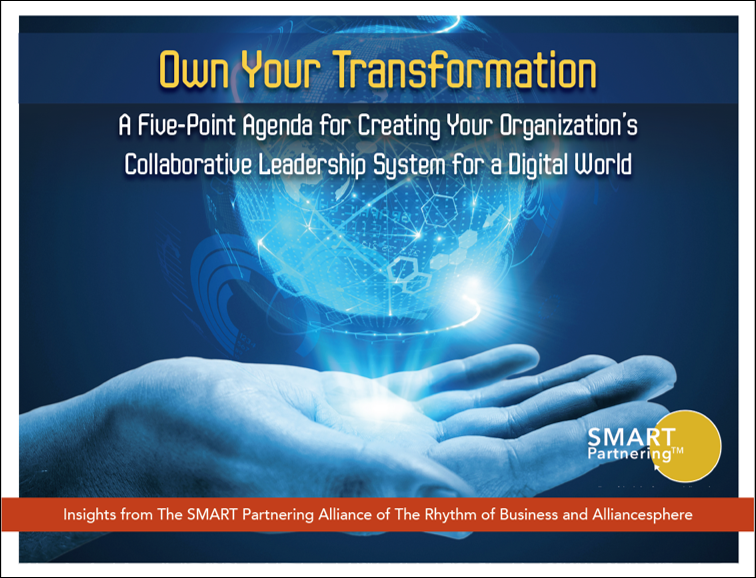 Create, deploy, and integrate a leadership system to execute complex strategic objectives, facilitating collaboration from top-to-bottom and end-to-end by overcoming organizational boundaries, inertia, and old ways of leading. Alliancesphere’s complementary Consulting, Training, and Technology services employ a holistic approach to help you collaborate with customers, partners and internal stakeholders to predictably turn shared visions into transformative innovation, measurable mutual value, and sustained growth. Work hand-in-hand with Alliancesphere’s consultants to empower holistic, collaboration-driven approaches for ecosystem innovation, customer intimacy, and sustainable business transformation. Drive collaboration across internal stakeholders, partners and customers with a combination of predictable process and expert facilitation, curriculum-based learning, and talent development that delivers measurable, repeatable, and scalable results. Alliancesphere’s in-the-cloud and partner-enabled automation solutions help you supercharge collaboration efforts across internal teams and external partners. 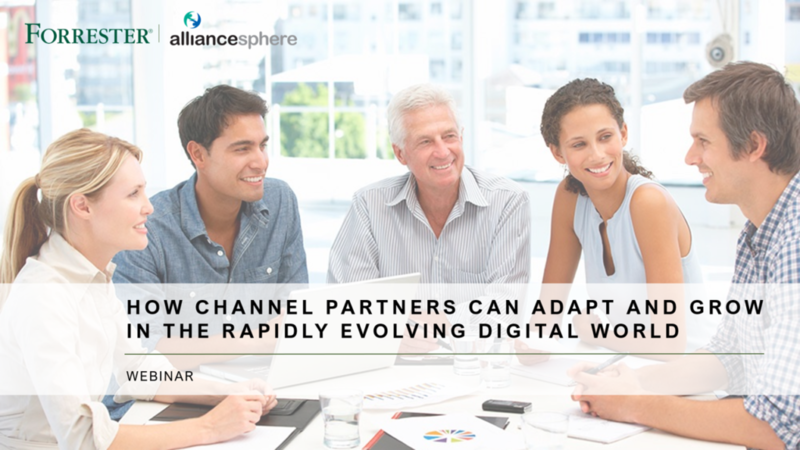 Webinar: How Channel Partners Can Adapt and Grow in the Rapidly Emerging Digital World. See how Alliancesphere helps you transcend the status quo.